What Is the Credit Score Range? Why Do I Have Different Credit Scores? According to FICO, your payment history makes up 35% of your credit score. Missing even a single payment could make your credit score take a major hit. The longer you wait to pay, the worse toll it’s going to take on your credit score. In order to avoid missing payments, we suggest setting up bill reminders as well as automatic payments. 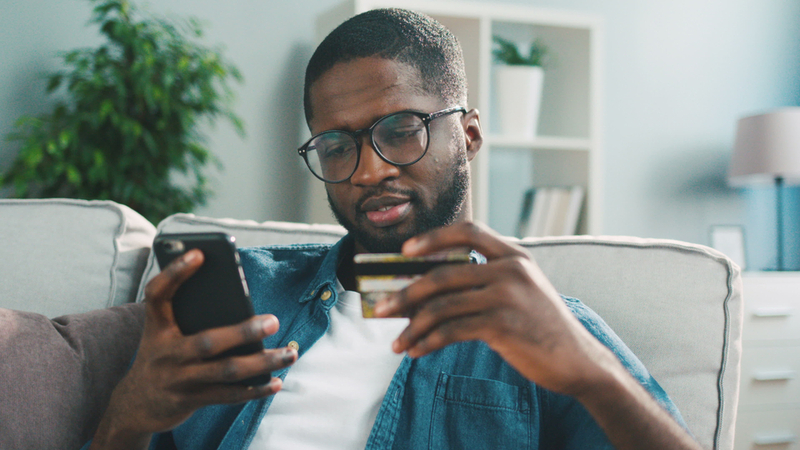 Set your bill reminder for the day before your automatic payment is scheduled - this way, you can check your accounts to make sure that the bill is for the correct amount and that you have enough money to cover the automatic payment. Make sure to continue monitoring your credit so that no reported missed payments slip through the cracks. A very common, yet not entirely obvious, cause for a score to drop is an increased credit utilization ratio. Your credit utilization ratio is how much credit you’re using versus your total credit limit. If you’re carrying too much debt on your credit cards - a lender may see this as risky behavior. If this is the case, there are multiple solutions ranging from requesting a credit increase to opening a new card to increase your total available credit. However, we highly suggest paying down your debt first in order to ensure this is the root cause of your score drop. If it’s not, then opening a new card may be doing more harm than good. Accounts in collections, bankruptcies, and tax liens can wreak havoc on your credit score. These represent major delinquencies and signal to lenders that you’ve failed to pay back others in the past and are therefore a greater risk. Depending on the type of derogatory mark, these can stay on your credit report for up to 10 years. Monitor your credit report frequently and if you find a derogatory mark that shouldn’t be there - file a dispute. The longer you’ve had credit accounts open and in good standing, the more creditworthy you appear to lenders. If you’ve recently closed a line of credit - then it might throw off how old your credit history actually is. Some scoring models don’t factor in the age of closed accounts and instead rely solely on accounts that are active. For instance, if you’ve had a credit card for 20 years, and your next oldest line of credit is a mortgage that you opened 2 years ago - then closing your credit card is likely to make your credit score drop. Conversely from closing accounts, if you’ve recently tried to open multiple new lines of credit this can also make your credit score drop. 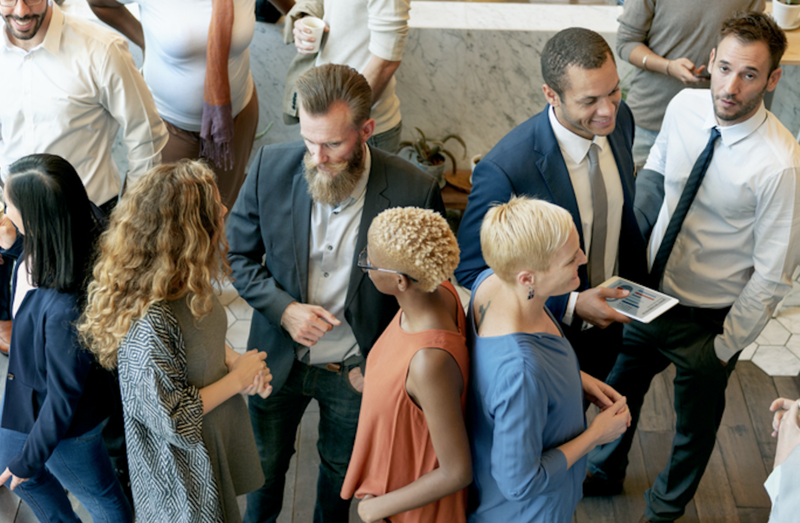 This signals to lenders that you may be in financial trouble and need more credit to keep yourself afloat (which is never a good long-term strategy). This is especially true if you’ve opened multiple accounts of the same nature. For example, taking out an auto loan, a mortgage, and opening a new credit card is better than if you just opened three new credit cards. While the idea of your credit score dropping after paying off a loan seems counterintuitive - you’d be surprised at how often this happens. If you’ve recently paid off a loan, then your credit diversity might be a little bland. Similar to opening new accounts, the type of credit lines you have can seriously impact your score. 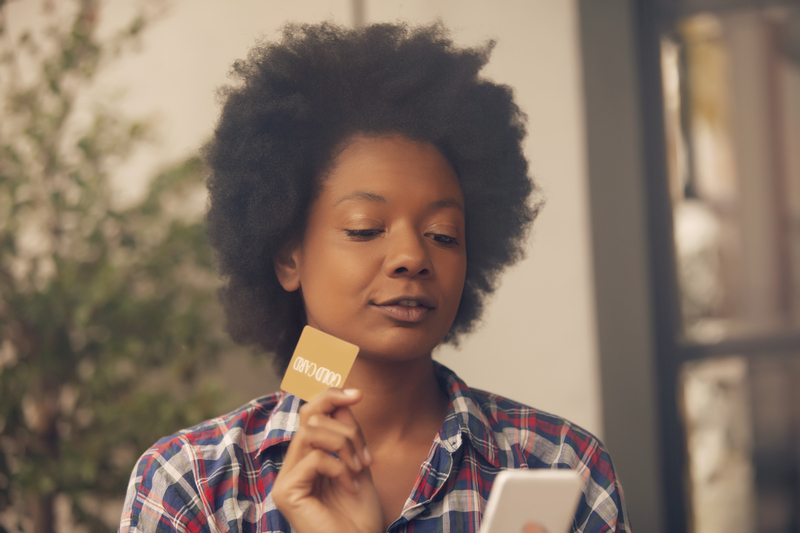 If you only have three open credit cards and no other lines of credit, this may tell lenders that you’re financially strapped. If you think this may be the case - the next time you need an auto loan or a small personal loan, instead of opening a credit card, talk to your local bank or credit union first. There are two types of credit inquiries - hard credit inquiries and soft credit inquiries. Usually, when you’re applying for a new form of credit, a hard inquiry is placed on your report. While one or two hard inquiries usually isn’t enough to cause alarm - having four or five might be. If you’ve applied for several accounts over a short period of time, the damage from the hard inquiries adds up and may spook other lenders. Read more about why Self Lender only uses soft credit inquiries. Different credit bureaus may use different scoring models to calculate your credit score. If you’ve noticed a drop, make sure that you’re comparing credit scores from the same credit bureau. Each credit bureau collects information for your report independently, which can lead to discrepancies. That being said, your score should only be a few points different between bureaus. 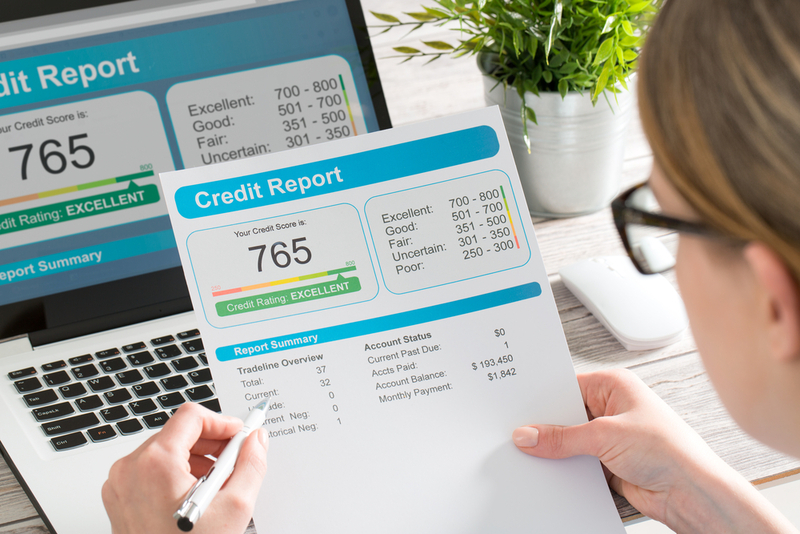 If you notice a large difference between any of the three major credit bureaus, be sure to check your full credit report to make sure there are no mistakes.